Lafayette, Colorado, is a Boulder County community with about 26,000 residents. The growing city lies just to the north of Broomfield and just to the east of the City of Boulder. Lafayette is well-situated in relation to Interstate 25 and the accompanying high-tech corridor north of Denver. The Miller family had come to Colorado in 1871, thanks to the Homestead Act. The family had moved from their original farm to Boulder, where Lafayette Miller started a butcher shop. After he passed away in 1878, his wife and six young children moved back to the farm. Only a few years later, coal was discovered there. Mary Miller allotted 150 acres for town development, and she named the ensuing community after her husband. Over the following decades, the coal boom radically transformed Lafayette. The Black Diamond Mine finally closed in 1956. Waneka Lake Park is one of five larger parks in Lafayette. The 147-acre facility offers a boathouse at the lake that has canoe and paddleboard rentals. The modern facility also includes ball fields and basketball courts. The bike trail converts to a cross-country ski trail in the winter. Indian Peaks Golf Course is a championship layout designed by Colorado native and PGA pro Hale Irwin. Since its opening in 1993, it has developed a reputation as one of the better courses in the state. It is reputed to have some of the best fairways along the Front Range. Golfers are challenged by 87 bunkers and two creeks as they take in the scenic views made possible by the soaring peaks to the west. For 15 years, the Lafayette Peach Festival has celebrated the fruit that's grown at a variety of area orchards. Peach cobbler, peach pies and peach smoothies are ubiquitous at this mid-August event attended by many with Lafayette real estate. Live entertainment is a given as bands perform on two stages. Those with Lafayette CO homes can peruse the creations of fine artists and the inventory of antique dealers. Morton's Orchard in Palisades offers over 30,000-lb of organic peaches in and around the big event. The active community also hosts the Lafayette Oatmeal Fest and the Lafayette Music Festival every year. Lafayette Brew Fest is a new mid-September event that offers free admission along with an opportunity to enjoy four-ounce pours of brews from area micro-breweries at modest cost. The event is for those ages 21 and older. Many of the homes for sale in Lafayette are of relatively recent construction. The relocating Lafayette home buyer will encounter a rich profusion of highly energy-efficient, well-built two-story Lafayette homes. Some of these Lafayette homes for sale will include luxurious home theaters, multi-car garages and gourmet kitchens. 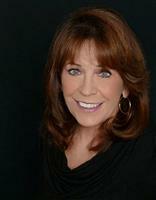 Diane Stow can show you all-brick Lafayette CO homes on large lots, if that is your preference. Diane Stow can also guide you to more affordable, mature Lafayette properties if you wish. 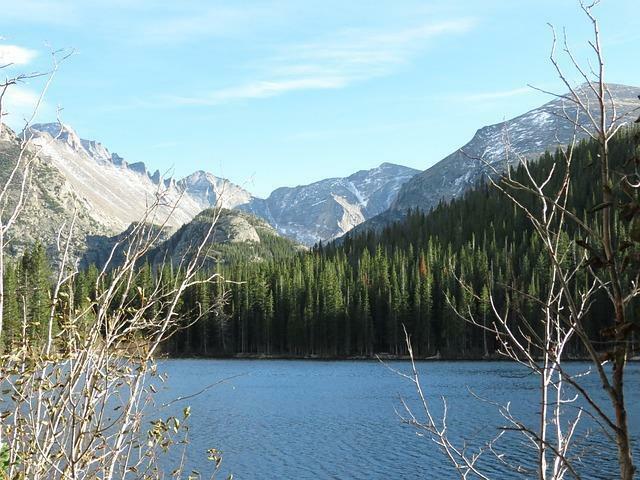 Anyone who invests in Lafayette CO real estate will enjoy ready access to both Boulder and Denver, as well as to the endless outdoor activities possible in the nearby Rocky Mountains. The real estate in Lafayette offers diversity and quality.